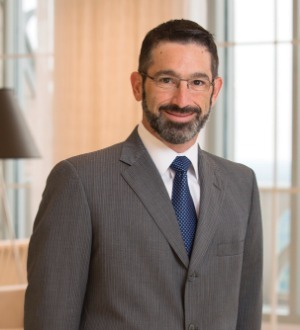 David Wender is a partner with Alston & Bird’s Bankruptcy & Financial Restructuring Group. David represents a variety of clients in complex bankruptcy cases, out-of court workouts, debt restructurings, asset dispositions and claims reconciliation procedures. He represents purchasers, sellers and other parties in bankruptcy Section 363 sales; debtors in possession; secured and unsecured creditors; and creditor’s committees. David also represents financial institutions, officers, directors and other entities in complex litigation engagements in state and federal courts throughout the United States. Prior to joining Alston & Bird, David served as law clerk to the Honorable Mary F. Walrath, chief U.S. bankruptcy judge for the District of Delaware. He received his J.D. in 2003 from the Emory University School of Law and his B.S. in business administration from Washington University in St. Louis in 1998.